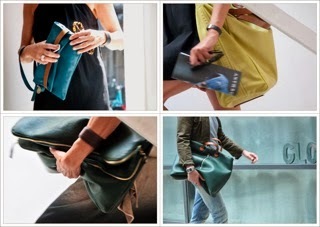 Glorik Bags racchiude l'autentica eccellenza dello stile italiano interamente "made in Italy"
Glorik Bags was born in Milan to create special bags; soft and lustful to the touch as they are to wear. 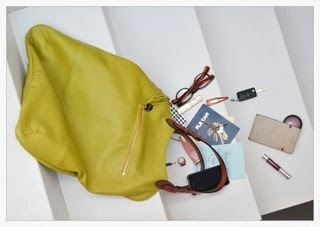 Collections made with care and with excellent materials, which determines their own personality. 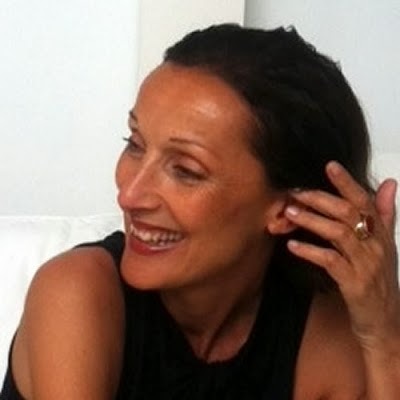 Gloria Sibon, clever and good looking, is the creative behind Glorik. Today the true luxury is in fact craftsmanship, and she comes from extensive experience in the world of fashion and design. She achieves patterns, relying on the hands of skilled craftsmen. 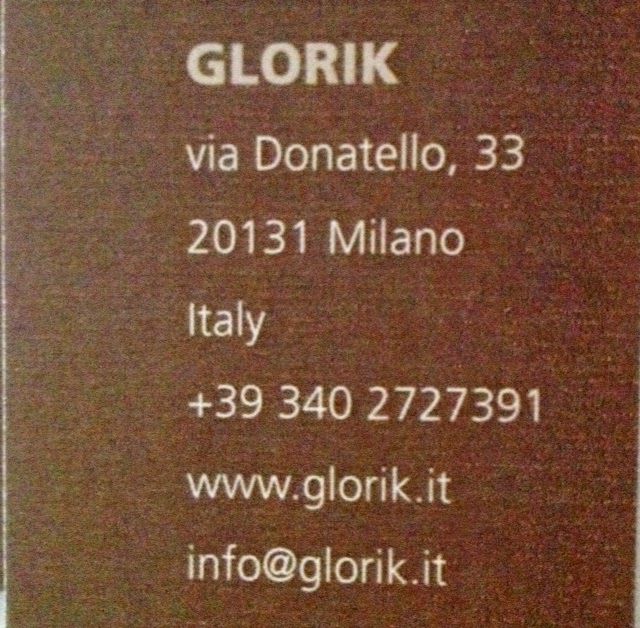 Glorik Bags encloses the true excellence of Italian style entirely "made in Italy"